Enjoy multi-award winning Indian cuisine in our striking two storey, sea-view restaurant. 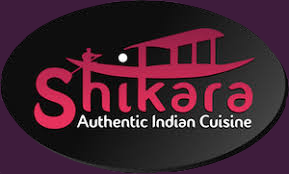 At Shikara you can book a table with a quick click of the mouse, making your reservation as painless as possible. Find out why our customers keep coming back time and time again. Explore our range of mouth-watering dishes and specials including a wide range of grill and tandoori dishes, our award-winning Shikara specialities, set menus and veggie options. 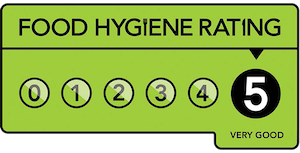 Shikara is an award-winning Indian restaurant serving a wide range of authentic Indian dishes in stylish surroundings at the coast in Whitley Bay, North Tyneside.